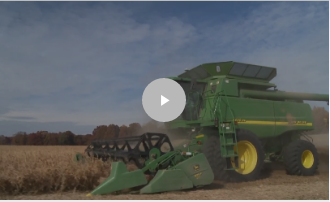 The North Carolina Soybean Producers Association produces publications and videos through support from North Carolina soybean farmers and their checkoff. 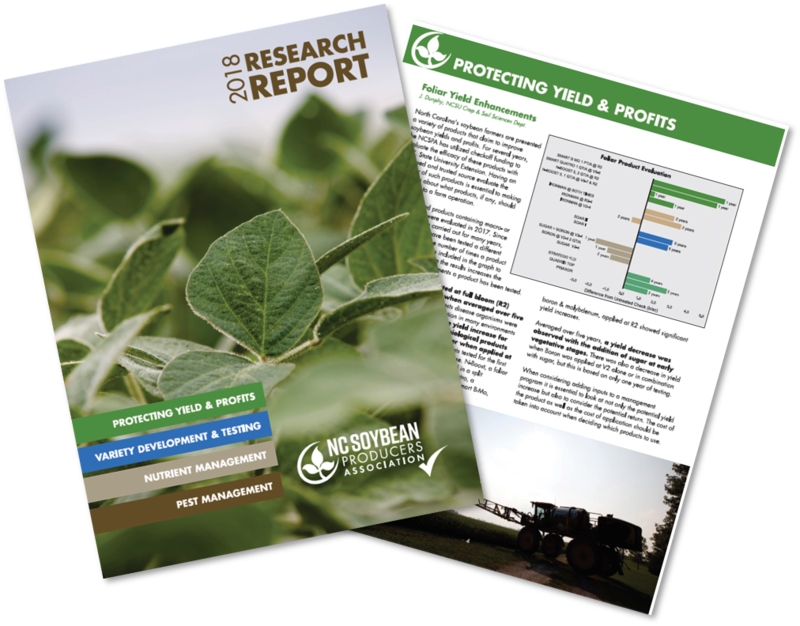 These resources are produced to provide data, information, and recommendations to help North Carolina soybean farmers increase yield and profits on their farms. 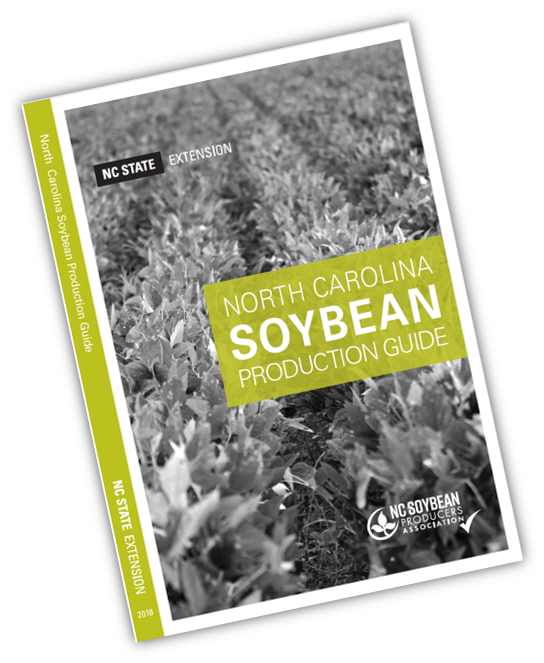 For the first time ever, NC growers have a soybean production guide. 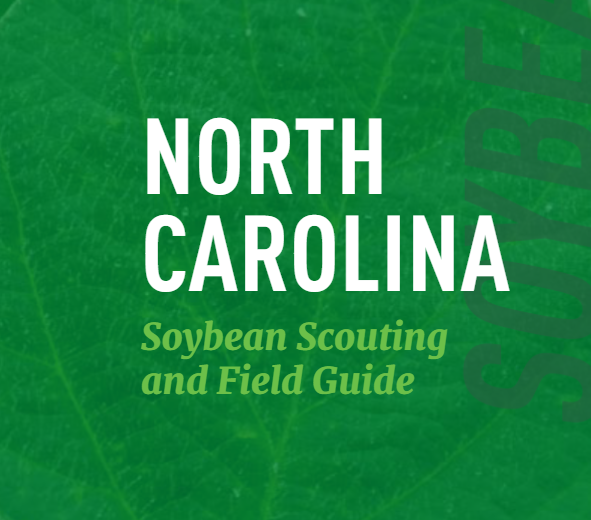 This guide contains information on soybean production in North Carolina. The information is intended to help producers make better decisions and increase yields and profits. See results from production research trails that the checkoff has invested in during 2017. This work should provide NC soybean growers with information they need to improve their productivity and profitability. Investing in production research is the highest priority of the NCSPA. 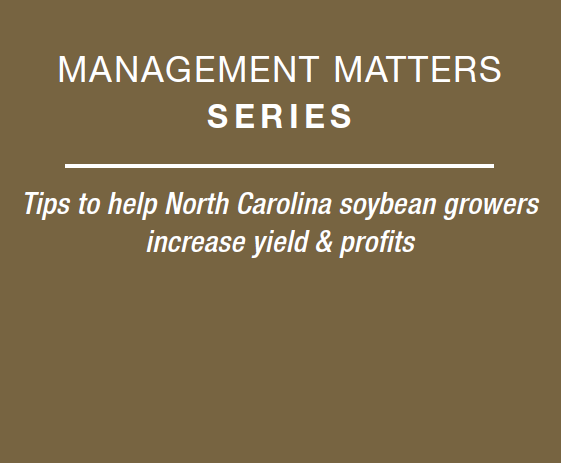 The North Carolina Soybean Producers Association has released a series of educational pamphlets titled Management Maters. 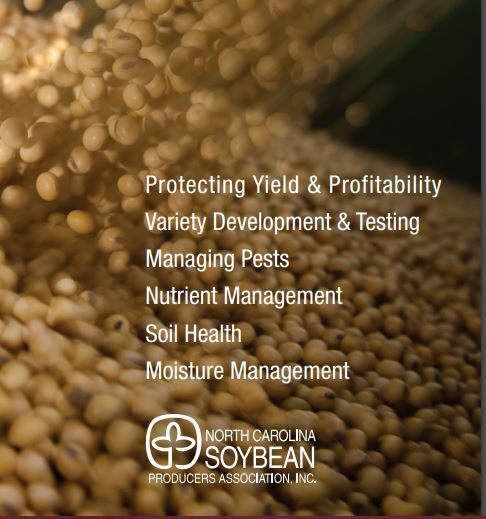 Each pamphlet focuses on different topics and tips to help North Carolina soybean growers increase yields and profits. A collection of videos covering topics that range from agronomic topics to economics for growers as well as consumer education and outreach. Investing in production research that enables NC soybean farmers to successfully fight plant disease and pests, understand chemical and plant treatment efficacy in North Carolina conditions, understand current best farm management practices, and ultimately improve yields, is the highest priority of NCSPA.